I will present a one hour webinar with Michael Quinn Patton titled “ Time is of the Essence”.. The webinar is at 0.2.30 GMT, 08.00 Indian standard time. Please click here to access the webinar. Sorry not the best time for Europe and Africa, but should be OK for North and South America, Asia, and Australisia. 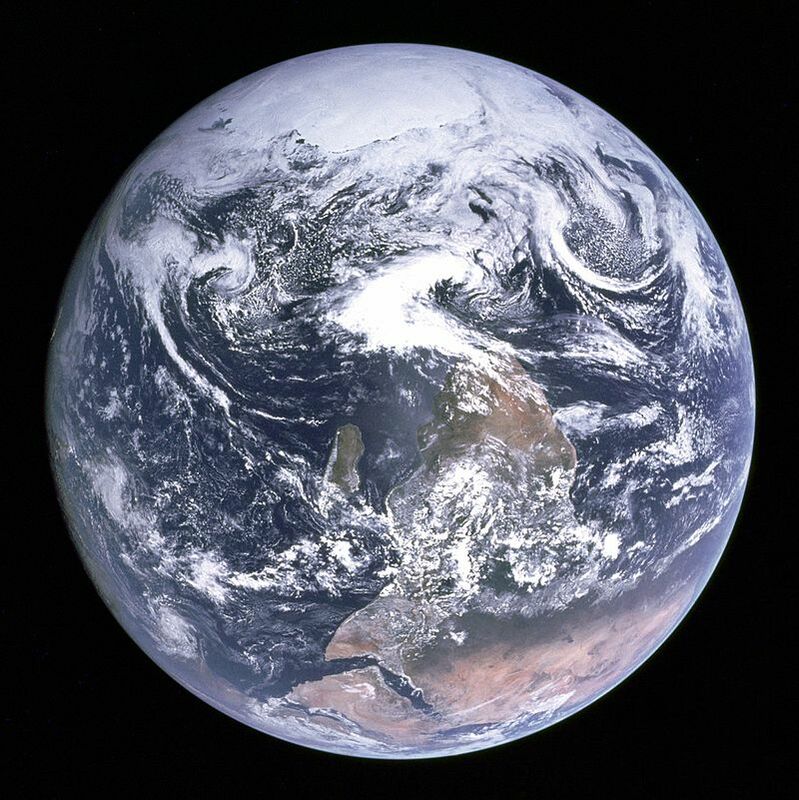 if you choose to live on a spherical Blue Marble, it can never suit everyone. 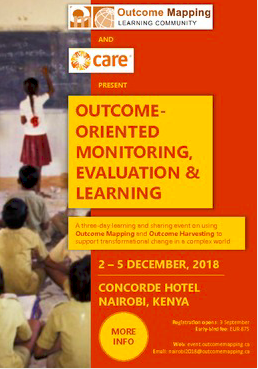 The Outcome Mapping Learning Community and Care are running a 3 day workshop in Nairobi on Outcome Oriented Monitoring, Evaluation and Learning. It will be facilitated by my fellow stewards on the OMLC board. There are scholarships available to support people from the global South. Click here for more information or to register. 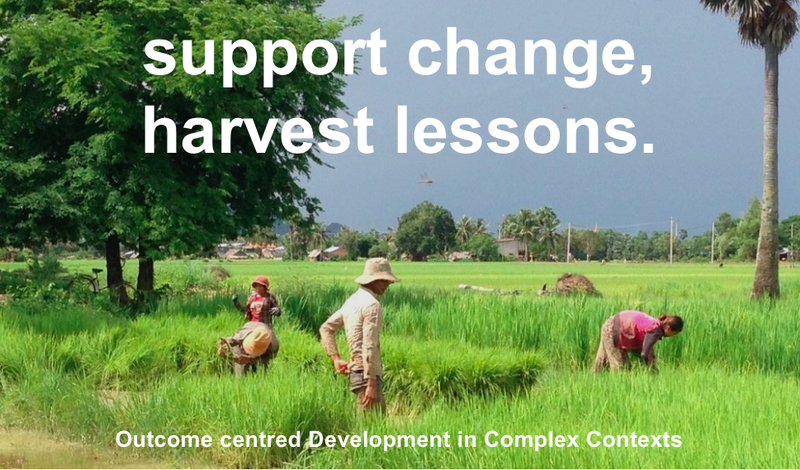 I will speak at Massey University Palmerston North on Tuesday March 13 about a complex, fast moving dynamic situation in Cambodia where I ran an Outcome Harvest evaluation. It is an extra-ordinary project which rbis questions ranging from what human identity is constructed from to how one can evaluate a nebulous concept like dignified adaptation in such complexity. Lets see if staff and students at Massey can help me. 4-6 Dec. 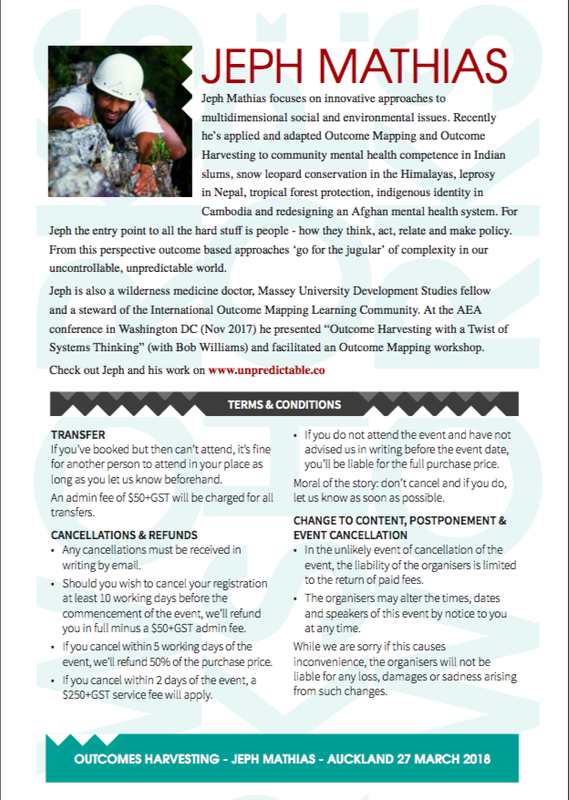 Outcome Mapping- Basics and Beyond. with Special Guest Sarah Earl. Flyer here or under "Learn" in this site. 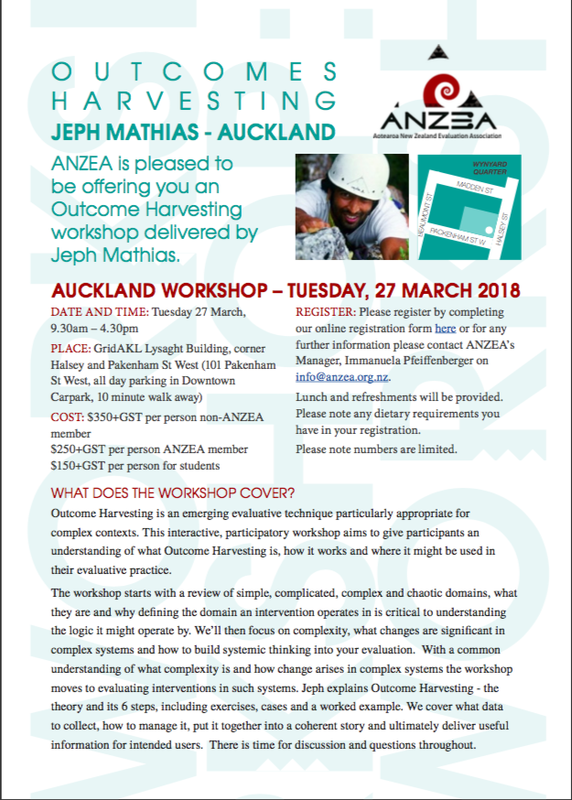 Thinking Systems, Harvesting Outcomes. AEA conference Washington D.C.
1294:Outcome Harvesting with a twist of Systems Thinking. Yes please! We use my evaluation in Afghanistan earlier this year to look at OH as a tactic and Systems thinking as the strategy to unravel complex system dynamics and hint at entry points.